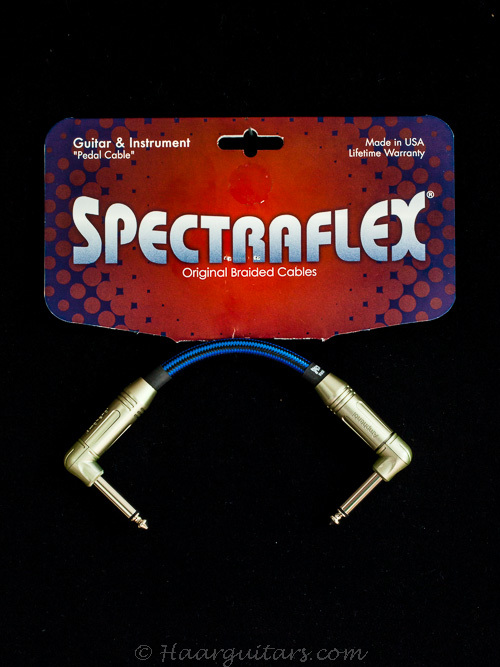 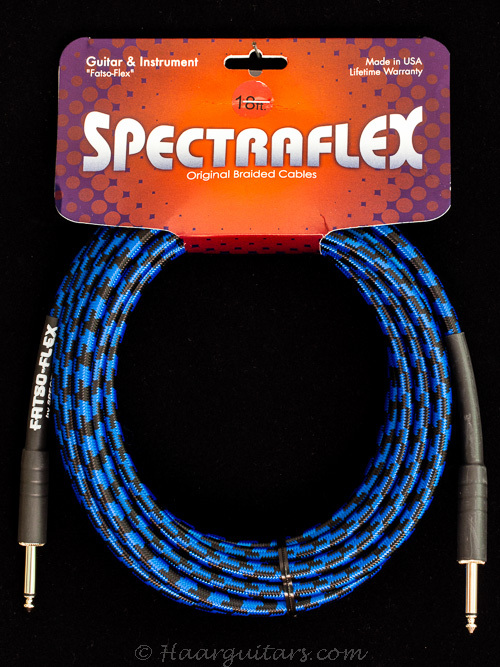 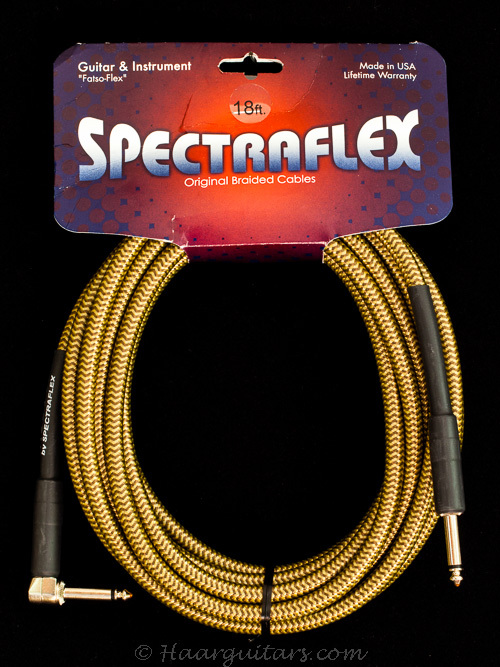 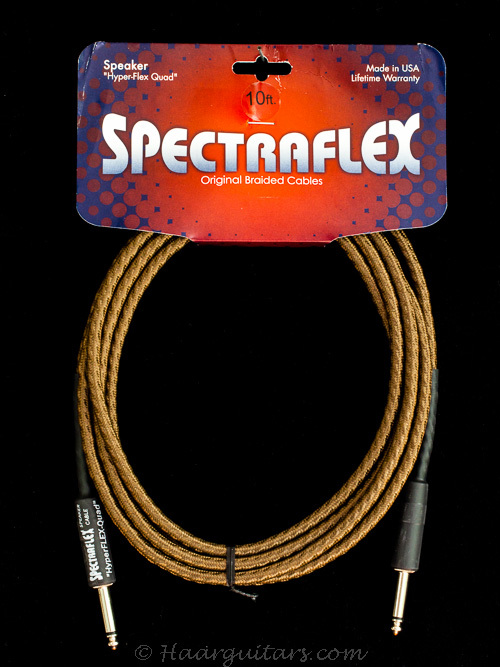 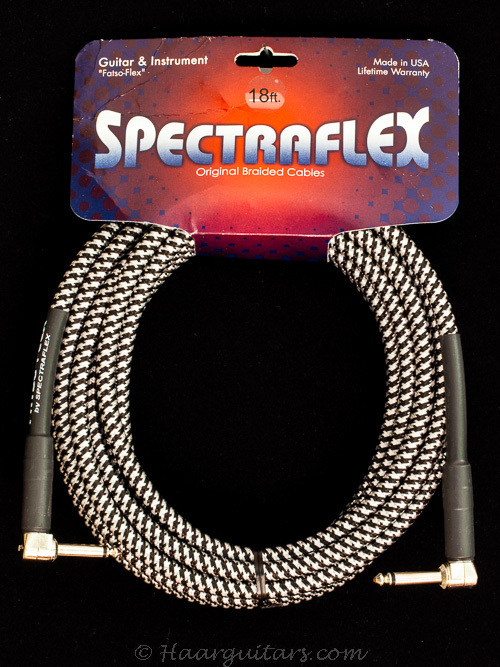 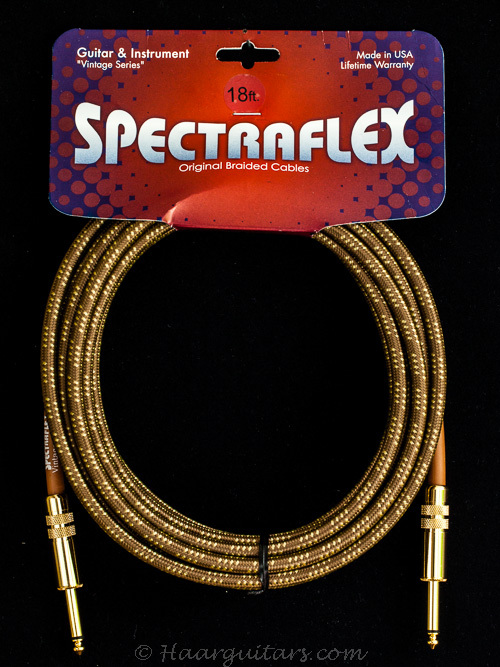 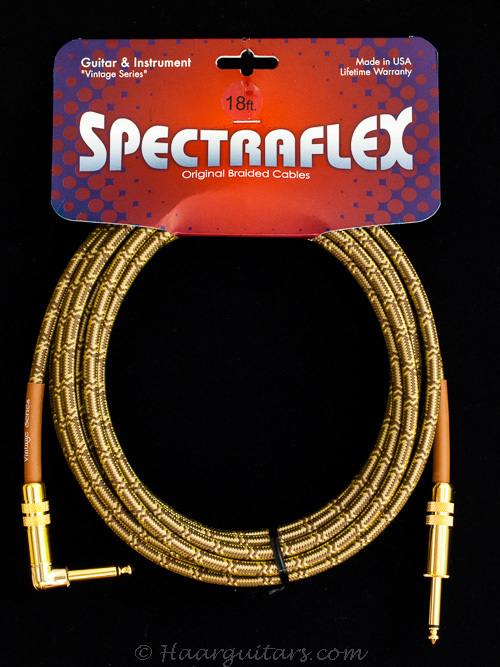 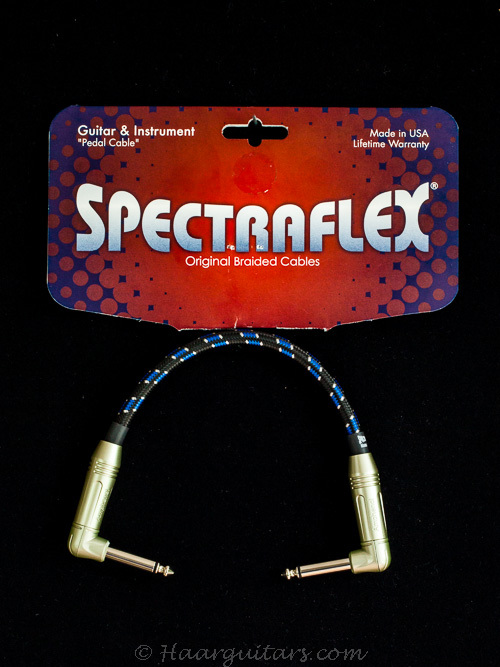 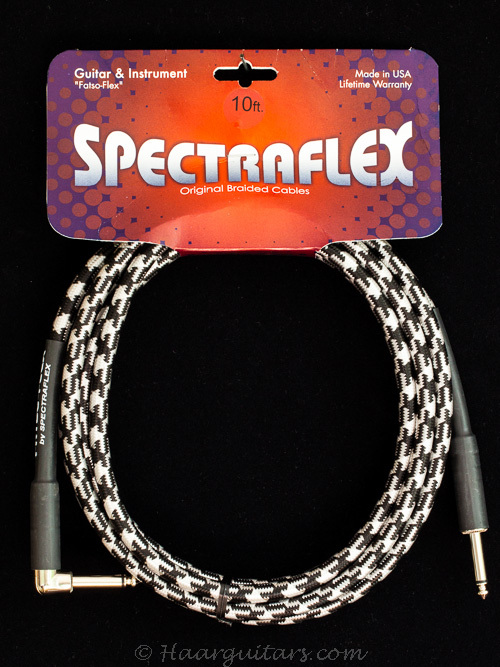 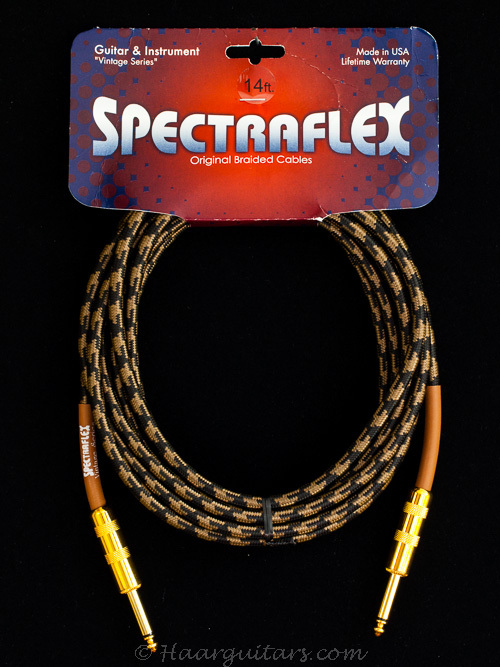 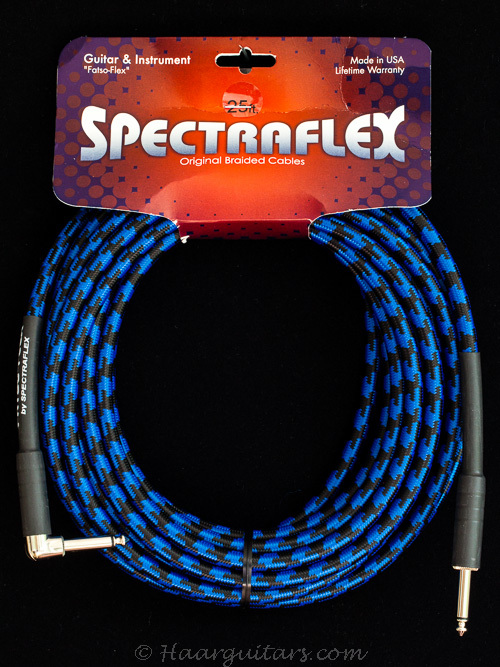 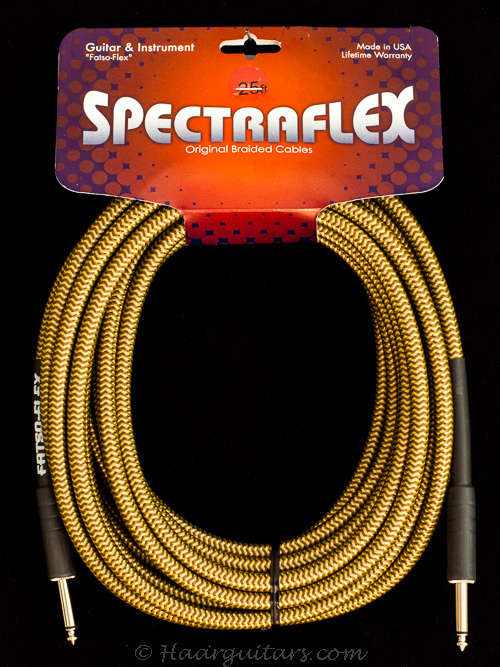 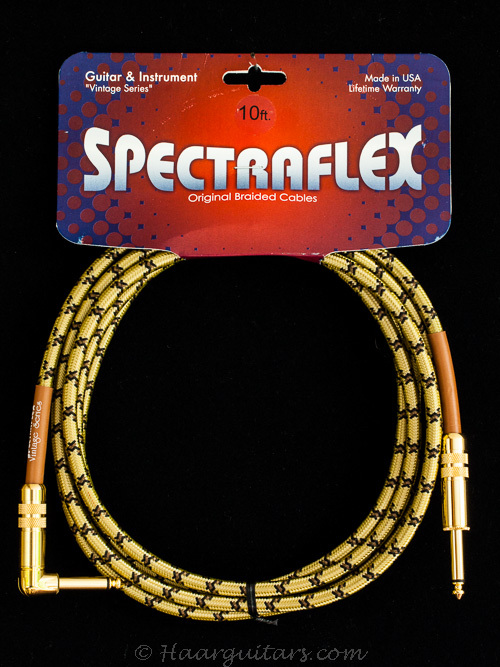 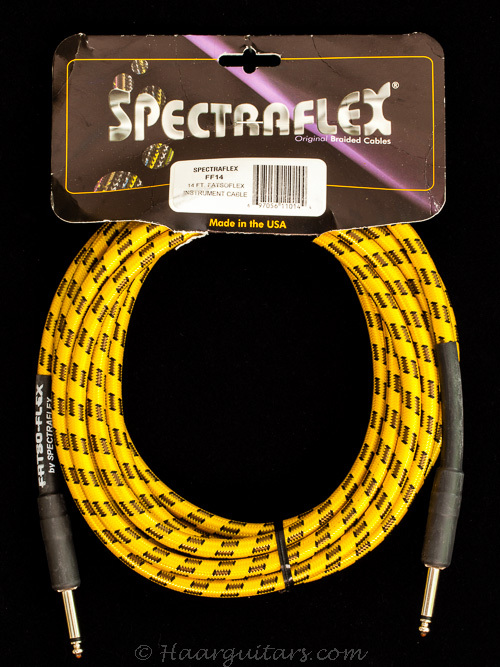 Over more than 27 years Spectraflex cables has been providing original braided cables used by musicians the world over. 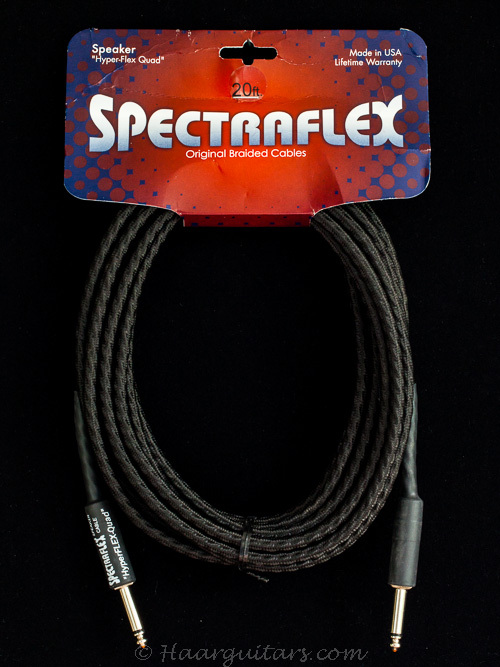 High quality nylon braiding that protects and enhances the performance of the cable’s internal components, while preventing tangles and adding flexibility. 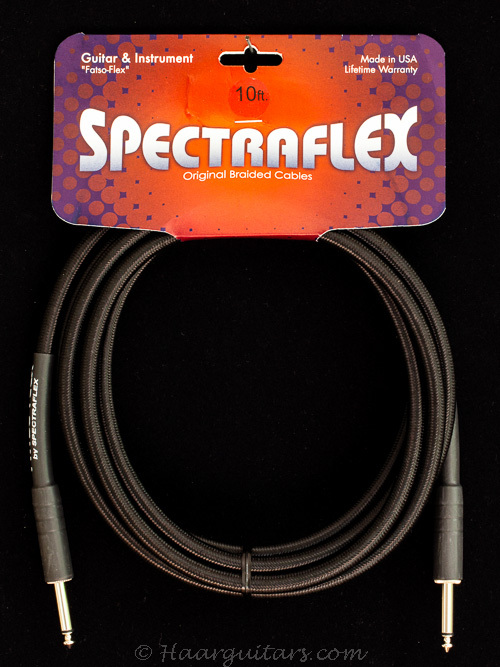 All Spectraflex cables feature state of the art construction. 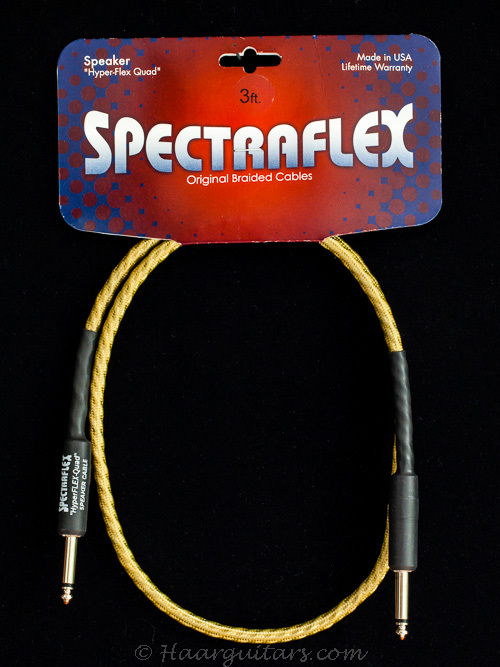 Designed to provide superior frequency response and ultra low handling noise.